FurMark, FluidMark, TessMark and ShaderToyMark are all OpenGL applications. 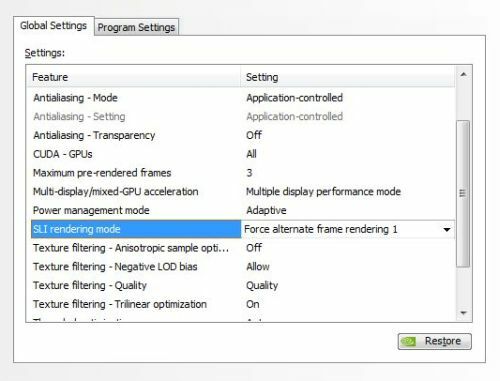 Unless the OpenGL application is a commercial video game, you have to tweak a bit to make it CrossFire or SLI compliant. 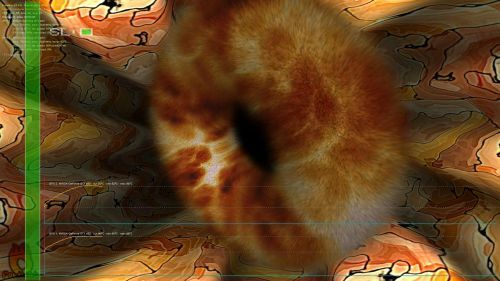 Here are some tricks you can apply to take advantage of the multi-GPU support in FurMark or in any other OpenGL application. To take advantage of SLI or CrossFire, you have to run the OpenGL application in FULLSCREEN. Both SLI and CrossFire only work in fullscreen. Currently there’s no way to get SLI / CF system running in windowed mode… with gaming hardware (GeForce or Radeon based cards). I recently discoverd that you can do multi-GPU in a windowed application with CrossFire PRO (FirePro graphics cards). 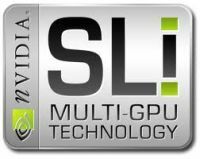 2.2 – The application has a SLI profile provided by NVIDIA (like popular OpenGL video games: Quake Wars, Wolfeinsten, etc. ): you have nothing to do. Just start your application in fullscreen, that’s all. 2.3.2 – The dirty way: the file renaming trick (part 1): renaming FurMark.exe in etqw.exe is a simple solution to make SLI working. etqw.exe is the Enemy Territory Quake Wars game and it’s an OpenGL game. Then renaming FurMark.exe in etqw.exe will allow FurMark to use etqw SLI profile. 2.3.3 – The file renaming trick (part 2): etqw does not work? Then try to rename FurMark.exe in SeriousSam.exe. Serious Sam is also an OpenGL video game and has a SLI profile. 2.3.4 – do you have another trick? Post a comment to share it. Next page: how to enable CrossFire support. [UPDATE] AMD Catalyst and FurMark: the Return of BSoD! 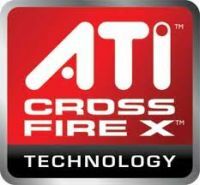 Does anyone know how to “manually” set multiGPU modes (SFR, AFR, SuperTiling etc..) in CrossFire? My simulation application heavily depends on framebuffer objects, so data are changing every frame. Renaming to SeriousSam.exe works, but all simulation goes to hell because of AFR mode used in Sam – I think SFR or SuperTiling mode would be better in this case. Any help would be appreciated! 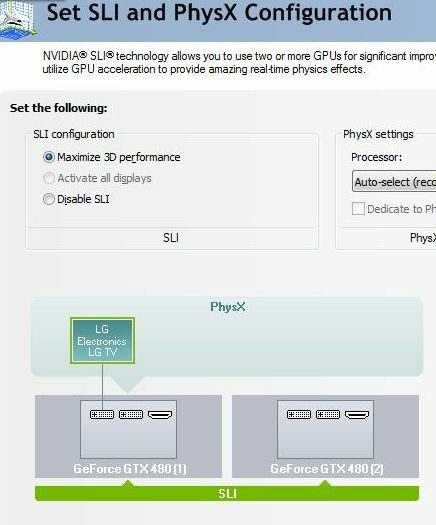 Looks like the NDA version can control SLI. 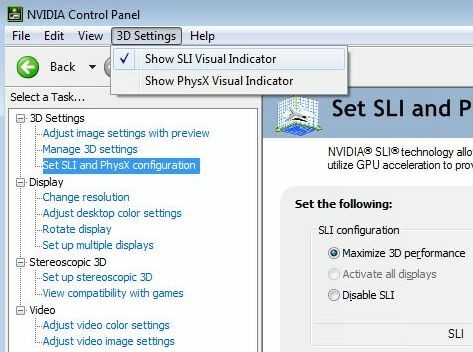 inspector exposes the SLI controls. Hey jammer try Crossfire Xtension, it allows forcing various crossfire modes for a particular application…. Which I think can control Crossfire like NVAPI. I was running a few bench marks recently and decided to go online to compare my scores, and noticed a few of them didn’t look right. Take this score for example: http://www.ozone3d.net/benchmarks/fluidmark_140_score.php?id=1813 I wanted to see if I could match this score so I set my gpu’s at the same memory,shader,& core clock speed, but didn’t even come close. My cards can beat the card mentioned above out of the box. I noticed this issue on the MSI Kumbustor score page as well. I don’t know why someone would hack their score, but it’s pretty lame. Would someone at Geeks3d mind correcting this problem? The whole point of posting scores is to compare and improve, but one can’t do that when there are fake scores posted that are unachievable.